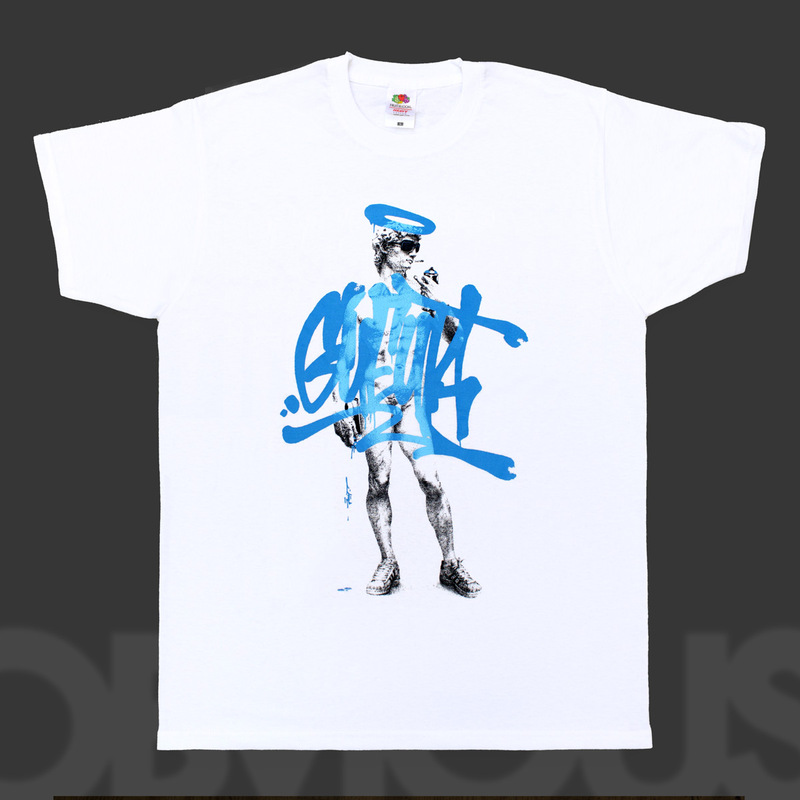 Limited Tees from graffiti Artist JUST, screenprinted by OBVIOUS on heavy cotton, washable 60. 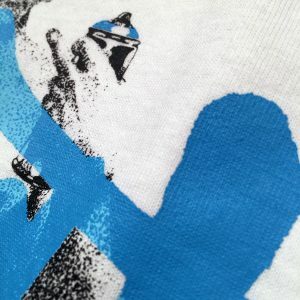 Only 20 Teeshirts available on store ! Get Yours ! !